Liothyronine (LT3) has limited short-term clinical applications, all of which aim at suppressing thyrotropin (TSH) secretion. A more controversial application is chronic administration along with levothyroxine in the treatment of hypothyroidism. Long-term treatment with LT3 is complicated by its unique pharmacokinetics that result in a substantial triiodothyronine (T3) peak in the blood three to four hours after oral dosing. This is a significant problem, given that T3 levels in the blood are normally stable, varying by <10% throughout the day. A metal coordinated form of LT3 (Zn[T3][H2O])n, known as poly-zinc-liothyronine (PZL), was synthesized and loaded into coated gelatin capsules for delivery to the duodenum where sustained release of T3 from PZL occurs. Male Wistar rats were made hypothyroid by feeding on a low iodine diet and water containing 0.05% methimazole for five to six weeks. Rats were given a capsule containing 24 lg/kg PZL or equimolar amounts of LT3. Blood samples were obtained multiple times from the tail vein during the first 16 hours, and processed for T3 and TSH serum levels. Some animals were treated daily for eight days, and blood samples were collected daily. Rats given LT3 exhibited the expected serum T3 peak (about fivefold baseline) at 3.5 hours, followed by a rapid decline, with serum levels almost returning to baseline values by 16 hours. In contrast, serum T3 in PZLtreated rats exhibited about a 30% lower T3 peak at nine hours. Furthermore, the plateau time, that is, the timespan during which the serum T3 concentration is at least half of T3 peak, increased from 4.9 to 7.7 hours in LT3- versus PZL-treated rats, respectively. Serum TSH dropped in both groups, but PZL-treated rats exhibited a more gradual decrease, which was delayed by about four hours compared to LT3-treated rats. 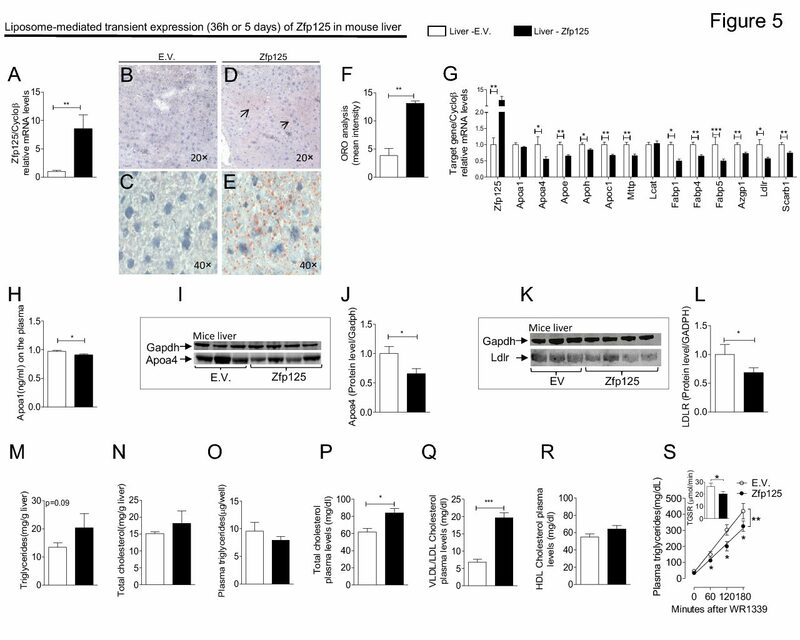 Chronic treatment with either LT3 or PZL restored growth, lowered serum cholesterol, and stimulated hepatic expression of the Dio1 mRNA and other T3-dependent markers in the central nervous system. Capsules of PZL given orally restore T3-dependent biological effects while exhibiting a reduced and delayed serum T3 peak after dosing, thus providing a longer period of relatively stable serum T3 levels compared to capsules of LT3.